I am a Leturer at Beijing University of Posts and Telecommunications (BUPT). I was a member of the Pattern Recognition and Intelligent Systems(PRIS) group at BUPT , as well as the SketchX lab at Queen Mary University of London. Supported by Aalborg University, I was visiting Aalborg University as a guest PhD student in 2013. My research interests include object recognition, contour grouping, image understanding and vision-based bigdata. Xinru Wei, Yonggang Qi, Jun Liu and Fang Liu. 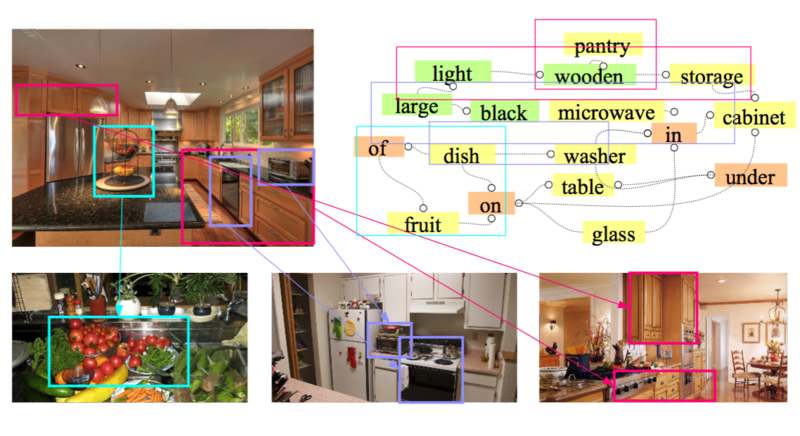 "Image Retrieval by Dense Caption Reasoning ". In IEEE Visual Communications and Image Processing (VCIP), 2017. Yonggang Qi, Yi-Zhe Song, Honggang Zhang and Jun Liu. "Sketch-based Image Retrieval via Siamese Convolutional Neural Network". In International Conference on Image Processing (ICIP), 2016. Yonggang Qi, Yi-Zhe Song, Tao Xiang, Honggang Zhang, Timothy Hospedales, Yi Li and Jun Guo. "Making Better Use of Edges via Perceptual Grouping".IEEE Conference on Computer Vision and Pattern Recognition (CVPR), 2015. Yonggang Qi, Wei-Shi Zheng, Tao Xiang, Yi-Zhe Song, Honggang Zhang and Jun Guo. 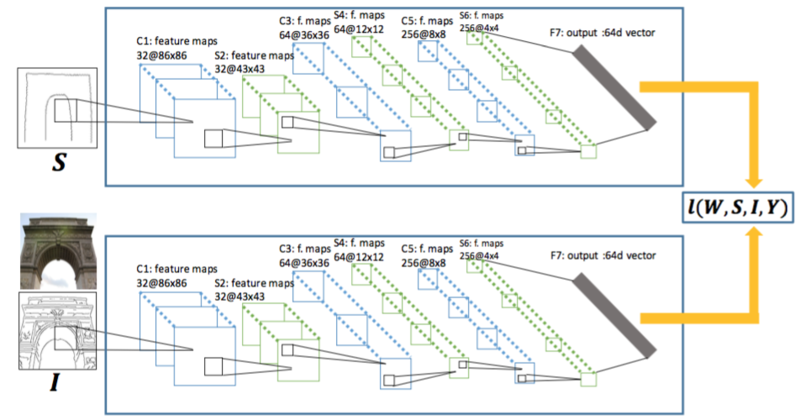 "One-Shot Learning of Sketch Categories with Co-regularized Sparse Coding". 10th International Symposium on Visual Computing (ISVC), 2014. Yonggang Qi, Jun Guo, Yi Li, Honggang Zhang, Tao Xiang and Yi-Zhe Song. 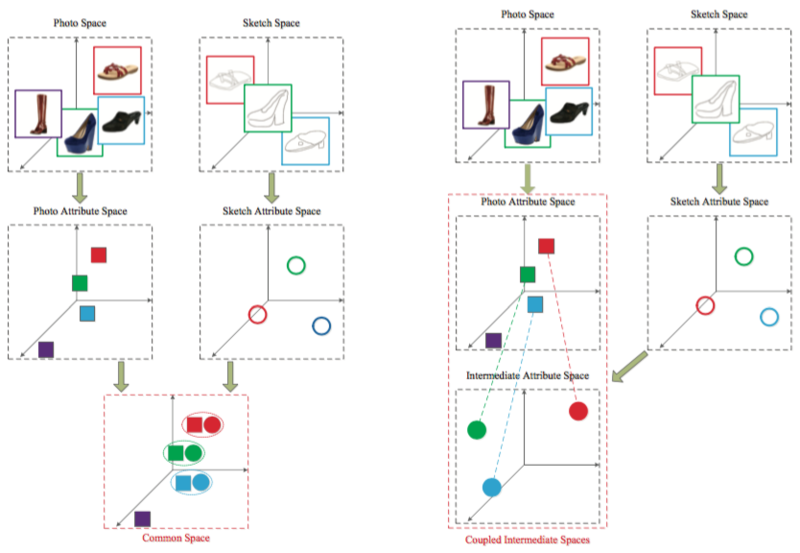 "sketching by perceptual grouping". In International Conference on Image Processing (ICIP), 2013. Yonggang Qi, Jun Guo, Yi Li, Honggang Zhang, Tao Xiang, Yi-Zhe Song and Zheng-Hua Tan. "perceptual grouping via untangling gestalt principles". In Visual Communications and Image Processing (VCIP), 2013. (Oral, Best Paper Runner Up Award). [Jul.2016] One paper got accepted by ECCV2016 Workshop as oral! [May.2016] One paper got accepted by ICIP2016. [May.2016] One paper goes to SPLINE2016. [Mar.2015] One paper to appear in Neurocomputing. [Mar.2015] One paper is accepted by CVPR 2015!